The count circle is centered at the northwest corner of Emigrant Lake, so the count area includes both the northeastern slopes of Mount Ashland and the western slopes of the Cascades (as far east as Little Hyatt Lake). Also in the official area are the steep Siskiyou Mountain woodlands, extensive farmland-grassland-oak savannah habitats in the eastern section, and the entirety of the city of Ashland with its parks and gardens and riparian habitats. Birders who wish to only count birds that visit their backyard feeders are also encouraged to join the Ashland CBC lineup. Newcomers are always welcome to participate in this traditional citizen science effort. 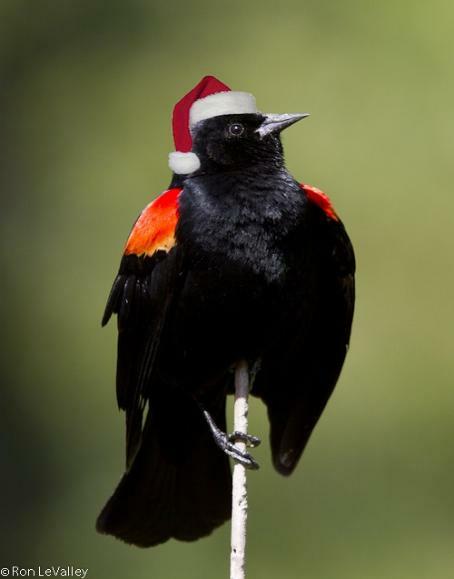 The Ashland Christmas Bird Count is coordinated by Carol Mockridge and Emmalisa Whalley. To join a counting group or for further information, contact Carol Mockridge at mockridge50@hotmail.com by Dec 24.